1 1/2 x 2 1/2 x 4 in. 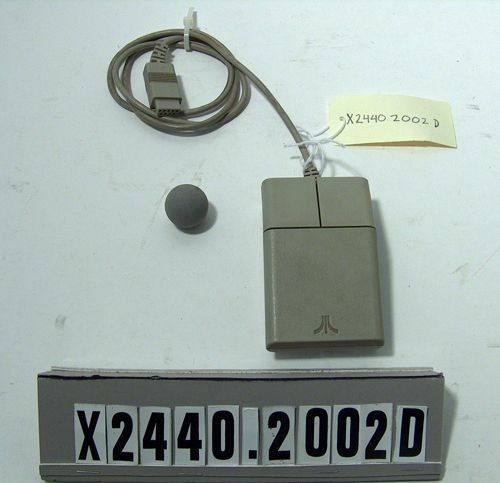 This is a 2-button mouse. 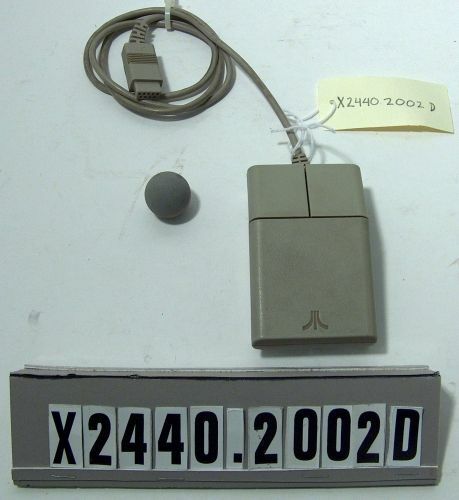 Object consists of mouse case, mouse ball, the ring that holds the ball in the mouse is missing.